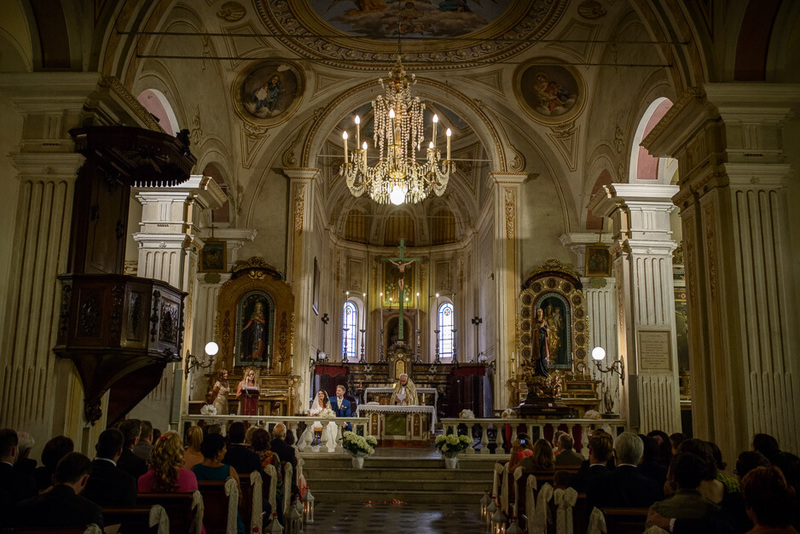 This photo gallery shows wedding ceremonies in the Church of Santa Maria Maddalena, Mombaruzzo. The first sure document about this church dates from 1408. But the original plant dates back long ago. The dominant style is Romanesque, but restorations have changed the face of this building during the centuries. We have been here with great pleasure to photograph the wedding of beautiful foreign couples who came to Mombaruzzo to celebrate a magical destination wedding in Italy. 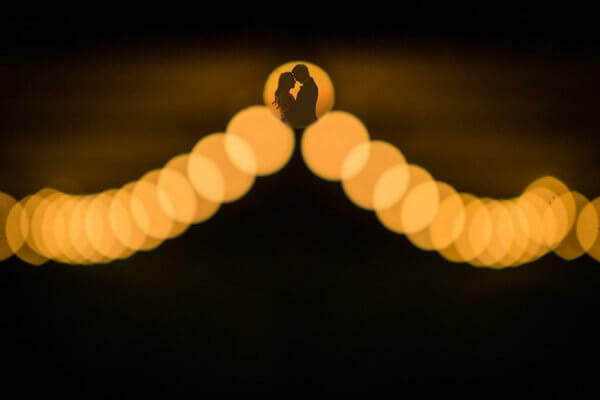 Below are the photographic services of our weddings and our selections of photos. Good inspiration! Roxana and Benny are swiss and they decided to come here to celebrate their wedding, take a look at the pics! 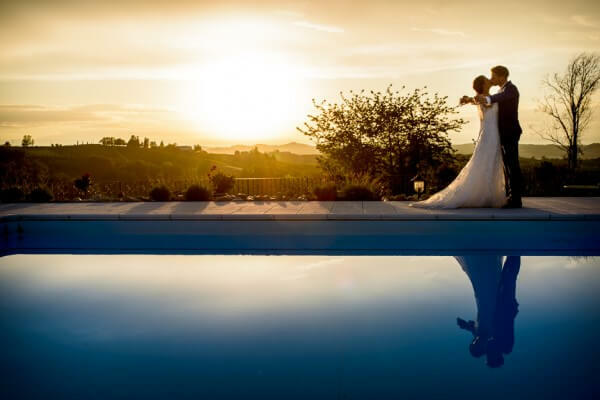 Questi sposi festeggiano a La Villa Hotel Mombaruzzo in Italia il loro destination wedding con tanti amici!